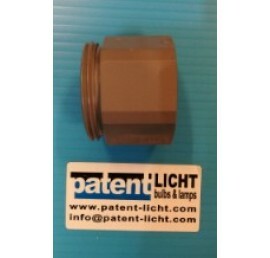 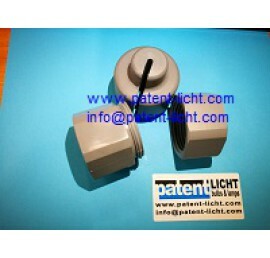 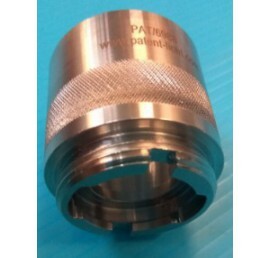 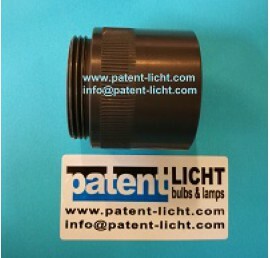 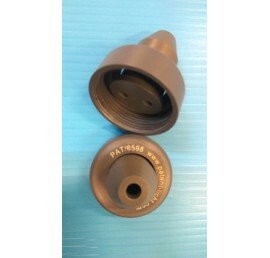 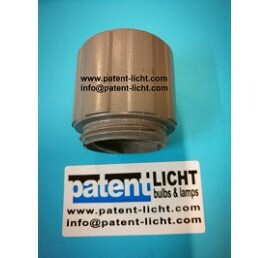 Patent replacement for Patent 12422 Replacement Lamp Compression Nut Socket RetainerOEM: A..
Patent replacement for Patent 13899 Replacement Lamp Compression Nut Socket Retainer KitOE..
Patent replacement for Patent 11968 Replacement Compression NutOEM: AQUAFINE 11968..
Patent replacement for Patent 19685 Replacement Compression NutOEM: AQUAFINE 19685..
Patent replacement for Patent 17496 Replacement Compression NutOEM: AQUAFINE 17496..
PATENT REPLACEMENT COMPRESSION NUT FOR AQUAFINE 18468AQUAFINE: 18468..
PATENT REPLACEMENT COMPRESSION NUT FOR AQUAFINE 40357 25mmAQUAFINE: 40357..
Patent Replacement UV Lamp Part# 602805 for Trojan Models: C / C4 / D / D Plus / D4 / D4 P..
Patent Replacement UV Lamp Part# 602854 for Trojan Models: Pro10 / G / G Plus SystemsOEM: ..
Patent Replacement UV Lamp Part# 602807 for Trojan Models: Pro15 / F/ F Plus / F4 / F4 Plu..
Patent replacement UV Lamp for Kurita UV AZ-5 , Photoscience AZ-5OEM: Kurita UV AZ-5 ; Pho..
Patent Replacement Lamp for UV Lamp Part# SD 10 / SD10 / SD-10 ( Length: 1055mm , Diameter..
Patent Replacement 60" UV Lamp Part# 17820 ( Type: GHO64T5VH/HO/CB , 185nm , Single Ended ..
Patent Replacement 60" UV Lamp Part# Optima 630 / SILVER L ( 185nm , Single Ended , 2-Pins..
Patent Single Ended UV Lamp 254nm, 60" DisinfectionOEM: Aquafine GOLD-L 60"..
Patent replacement UV Lamp 254NM # Aquafine 3098OEM: AQUAFINE 3098..
Aquafine 17498, 185 nmOEM: Aquafine 17498..
Patent 43474-1 Replacement Electronic Ballast Multi-Voltage 120-277VOEM: AQUAFINE 43474-1..
Patent KDW SD10 replacement LAMP HOLDER # JET K.D.W 3A 600W Nippo ; for SD-10 UV LAMP; fit..
PATENT REPLACEMENT PART FOR AQUAFINE 16184AQUAFINE: 16184..
Patent 4125 Replacement Magnetic Ballast 230V 50HzOEM: AQUAFINE 4125..
Patent Replacement Lamp for UV Lamp Part# SV 1500 / SV1500 / SV-1500 ( Double Ended )OEM: .. 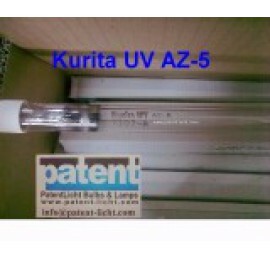 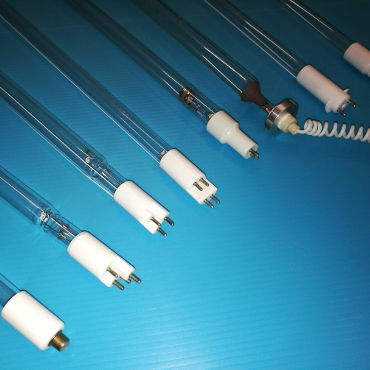 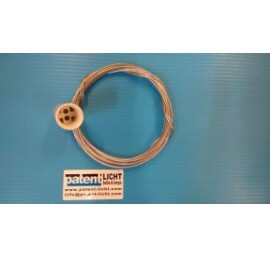 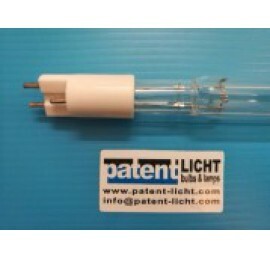 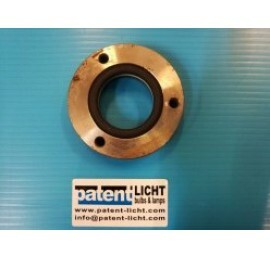 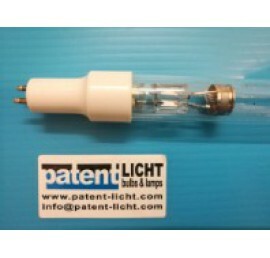 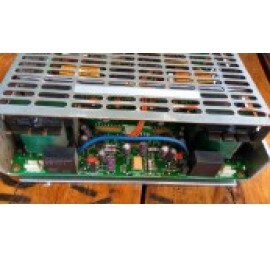 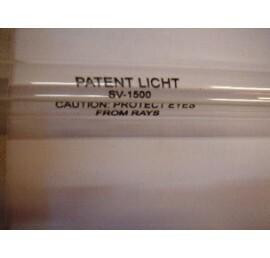 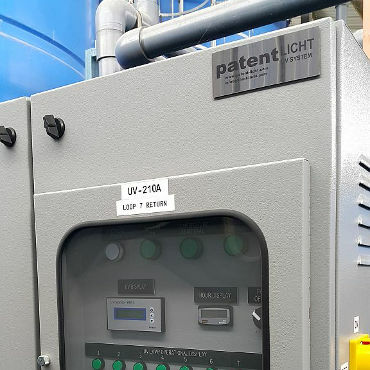 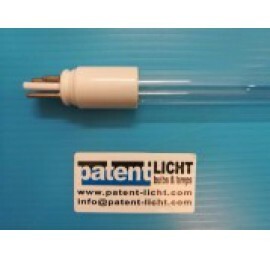 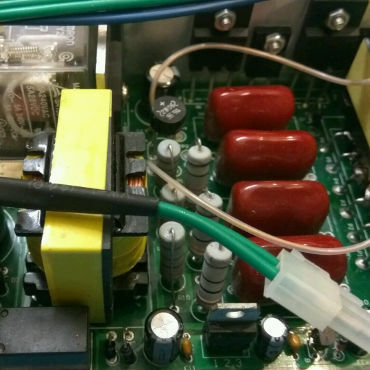 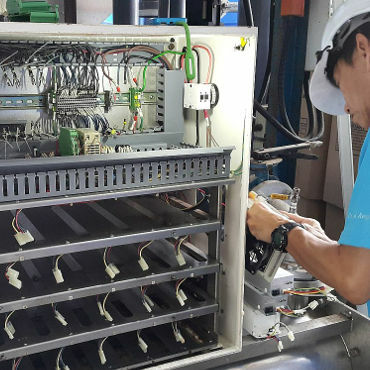 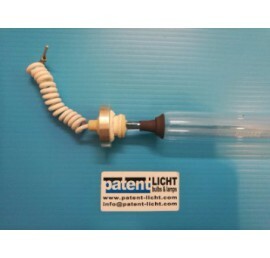 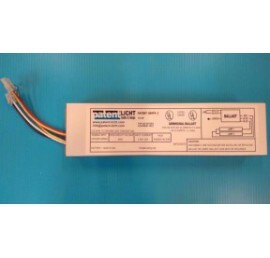 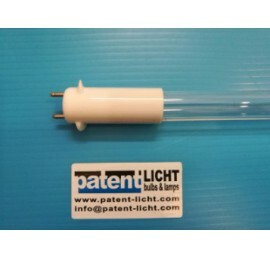 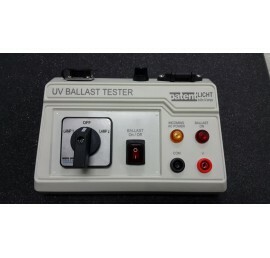 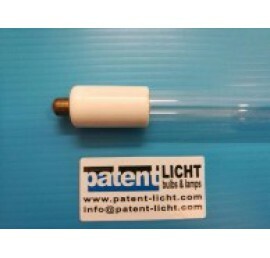 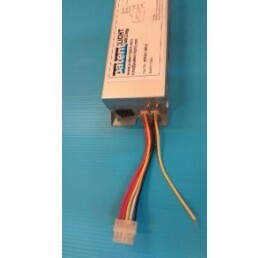 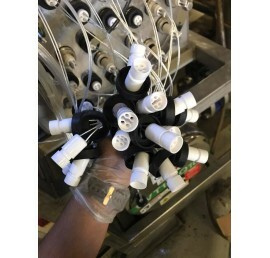 Replacement for CHIYODA KOHAN # CS-1001 UV LAMP ( 30" SE 4-Pins Step ), 254nmOEM: Chiyoda ..
Patent replacement UV Lamp for chiyoda kohan fd 6v patent replacement lamp for UV photooxi..
Patent replacement Ballast for Chiyoda Kohan UEB2100OEM: Ballast Chiyoda Kohan UEB2100 UEB.. 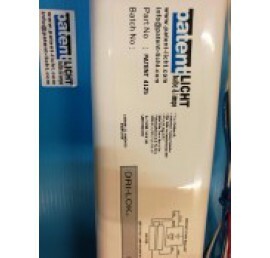 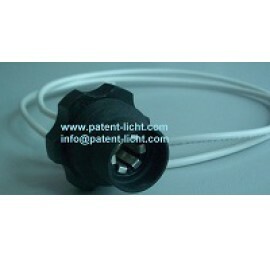 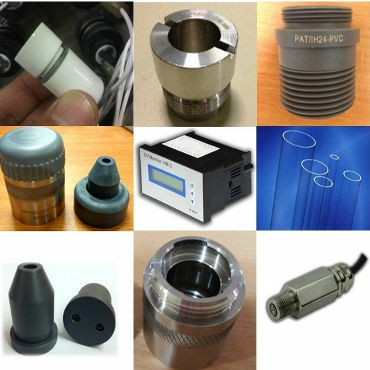 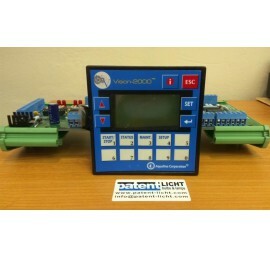 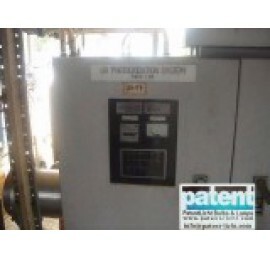 Vision 2000 – Aquafine G400 – PLC with standard detector sensor w/o cable Aquafine # 42601..
PATENT Ceramic Socket to fits PHOTOSCIENCE UV LAMP # 7990WS, 7260WS, C091WS..